Paola Prestini’s Epiphany: The Cycle of Life with the Young People’s Chorus of New York City, directed by Francisco Nunez & featuring Ian Rosenbaum, and Lullaby Movement, featuring David Coulter and Leo Abrahams (Aus/UK), a contemporary project exploring lullaby rituals from around the world, which was commissioned by Urbantheatre Projects for the Sydney Festival 2015. 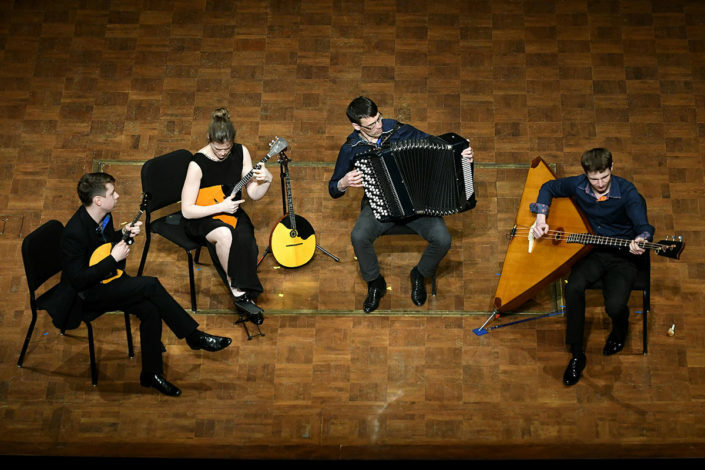 Jan. 16, 2018 — 7pm Hear M-Prize winners Russian Renaissance perform original soundtracks in a screening of iconic Italian film. Jan. 15, 2018 — 7pm The third night of FERUS is hosted by Sxip Shirey, as he pulls out all the stops. You’ll hear and see cell phones, puppeteers, and a tunnel of singers. 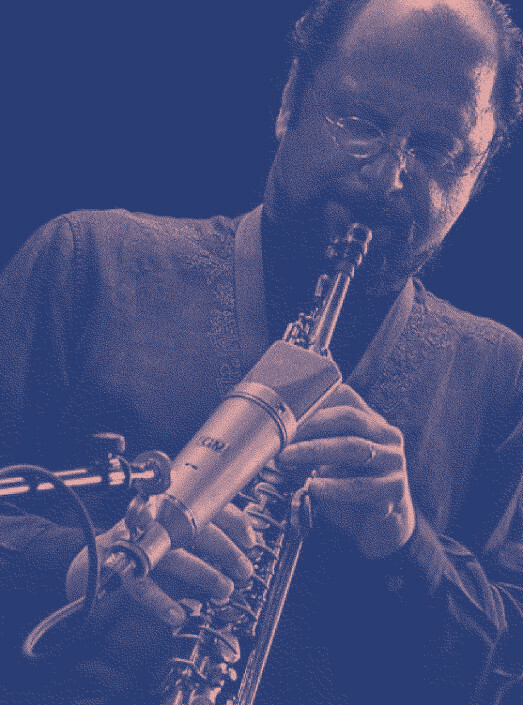 "Pulsivity Works 2" features solo saxophone (Modirzadeh) with piano (Leo Genovese), violin (Cornelius Dufallo) and cello (Jeffrey Zeigler), unfolding a selection of recent works, several of which are premieres illuminating Modirzadeh's most current concepts of Pulsivity and Cyclic Refraction. In addition to excerpts from his last Ferus premiere of "Resonance IVI", for this performance, Modirzadeh has arranged a special quartet of "Two Friends in Ankara" in dedication to Ertugrul Bayraktar, the eminent Turkish composer, who originally wrote the duet to celebrate their musical friendship. 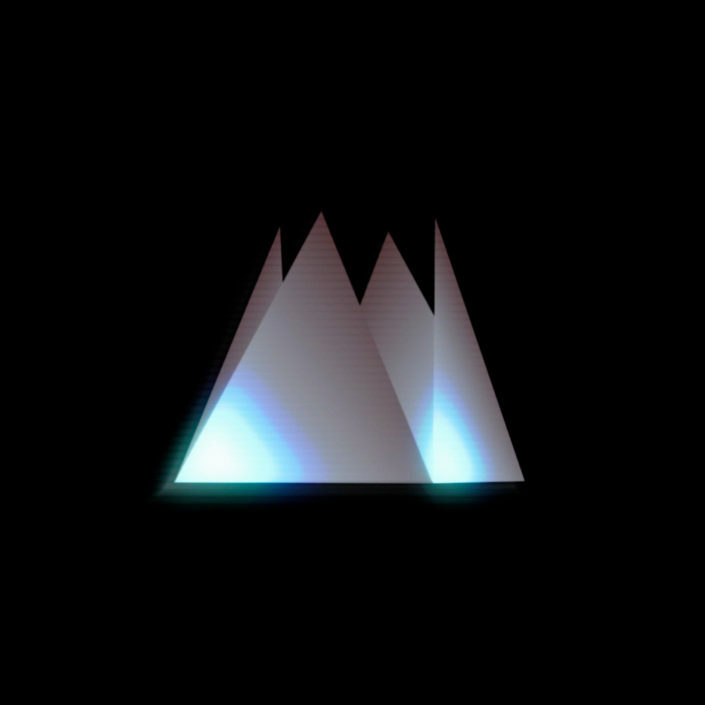 Jan 12, 2018 — 7pm Night Two of the FERUS Festival brings Tessellatum, a film and an album fused into one surreal, total experience. 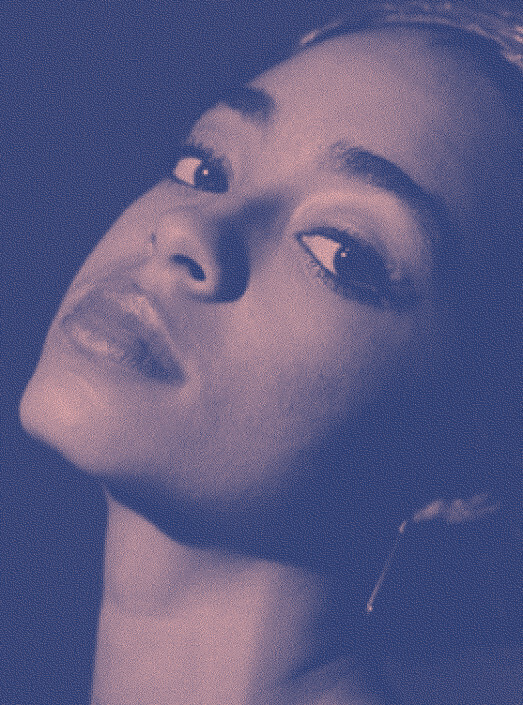 In anticipation of the upcoming release of her first solo EP, composer, vocalist & cellist Kelsey Lu invites the audience into "River Blues" - an immersive exploration of the meaning of home through voice, cello, and guitar. 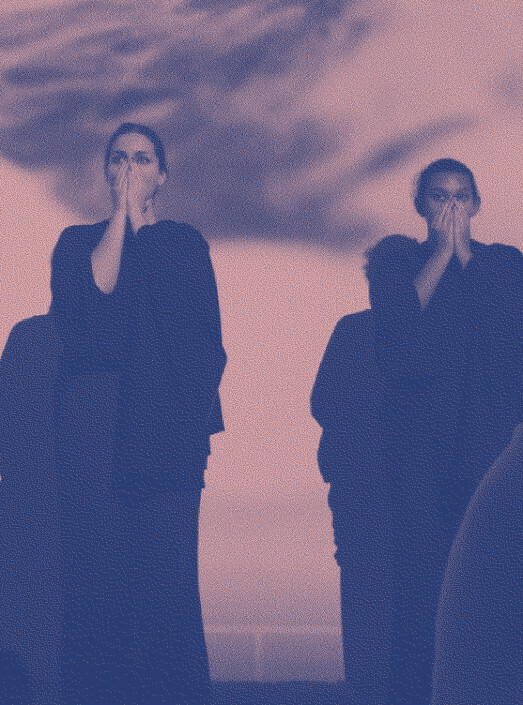 She is joined by choreographer/dancer Shamar Watt, with dance curated by award-winning choreographer Zimbabwean nora chipaumire, in an extended reimagining of "Blue" off her upcoming release. Watt then performs a solo first look into a new dance project. 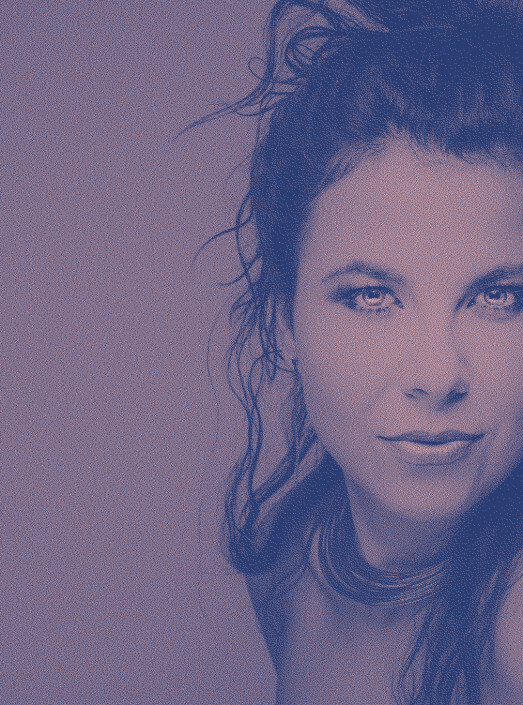 Named by The New York Times as one of Europe’s most accomplished and internationally successful contemporary classical composers and vocalists, this evening pairs Polish vocalist/composer Agata Zubel with cellist Jeffrey Zeigler & choreographer/dancer Ashley Robicheaux. 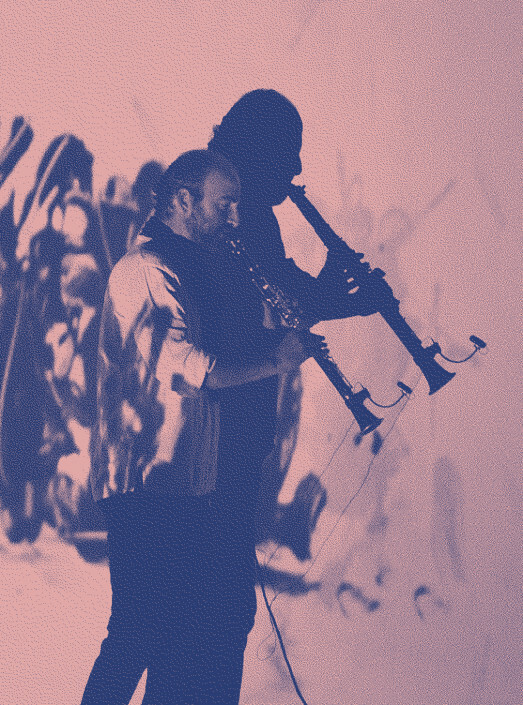 A 60-minute audio-visual performance, Home Within is the newest project of Syrian composer and clarinetist, Kinan Azmeh, and Syrian-Armenian visual artist, Kevork Mourad. In this work, art and music develop in counterpoint to each other, creating an impressionistic reflection on the Syrian revolution and its aftermath. Rather than following a narrative, the artists document specific moments in Syria's recent history and reach into their emotional content in a semi-abstract way. The cornerstone of the project was the single sound-image piece, "a sad morning, every morning," released in March 2012. Paola Prestini's Epiphany: The Cycle of Life with the Young People’s Chorus of New York City, directed by Francisco Nunez & featuring Ian Rosenbaum, and Sophia Brous' Lullaby Movement, featuring David Coulter and Leo Abrahams (Aus/UK), a contemporary project exploring lullaby rituals from around the world, which was commissioned by Urbantheatre Projects for the Sydney Festival 2015. 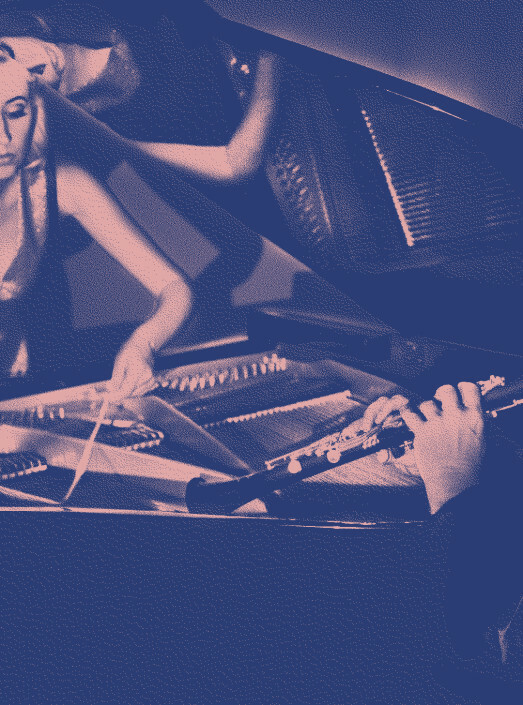 David Krakauer & Kathleen Tagg’s arrangements of ‘simple songs’ - “Breath & Hammer” - by composers such as New York-based visionary John Zorn, Syrian clarinetist Kinan Azmeh, Cuban percussionist Roberto Rodriguez, as well as original compositions by Krakauer and Tagg, traditional South African music, and klezmer - creating a bridge of traditional sounds and the ever intermingling cross-cultural music of the future. 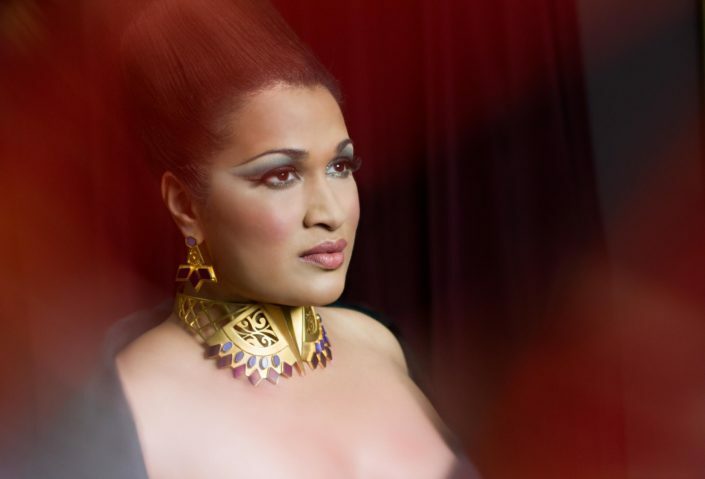 Jan. 11, 2018 — 7pm Kick off The FERUS Festival with Bishi as she premieres her newest song cycle chronicling her search for belonging in a multicultural world.